A man walks past the logo of Japanese general trading company Itochu Corp at the company's headquarters in Tokyo July 27, 2009. Japanese trading house Itochu said on March 15 that it had increased its stake in sportswear maker Descente to 40 percent from 30 percent, in what amounts to a rare hostile takeover for the country. A stake of more than one third gives Itochu veto power over strategic decisions like acquisitions. 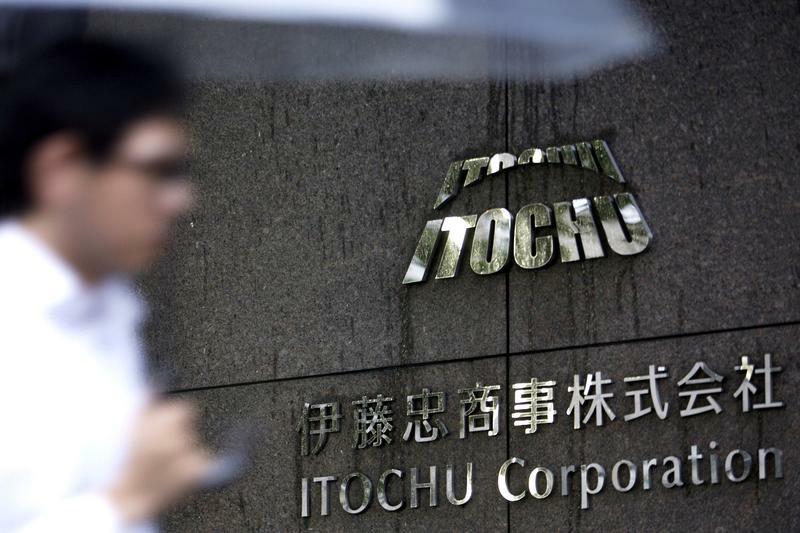 Itochu’s tender offer, which began on Jan. 31, proposed buying shares at 2,800 yen apiece, a 50 percent premium to where they had been trading.